At Spine AZ, we like to think that the good health of our patients is our greatest achievements. By staying abreast with news in spine research, we can help bring our patients the best treatments available. 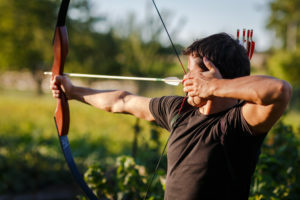 Read below for an interesting article on a new study that shows how the spine may play a more vital role in controlling our arm movements than previously thought. 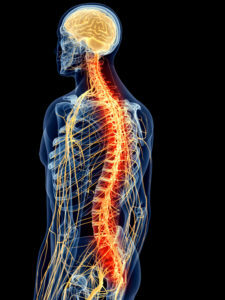 It’s your spine, not just your brain, which controls complex movements: Western University study. The spinal cord is more than just a messenger from the brain, it has the ability to react, move arm muscles and play a role in keeping our hands situated. Study authors tested limb reaction by asking participants to rest their arm in a specially-made device that measured movement. They asked participants to keep their hand steady while motors pushed on their limb. Original article published on medibulletin.